If you're still at office, this might cheer you up onto your final hours of suffering, watching the weekend is just a few hours away. 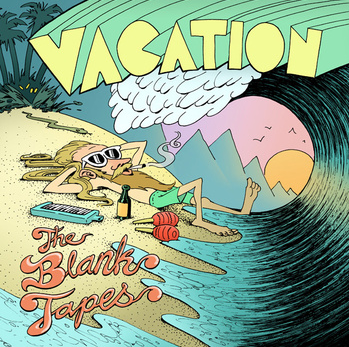 Here's "Vacation" from The Blank Tapes, a very cool surfy band I met last year in California in a Cyrus Sutton's party. Enjoy and dream on! !